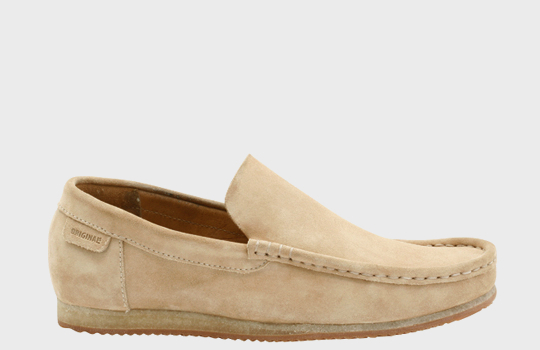 If you’ve always appreciated the original Clarks Wallabee style but felt they were too Wu-Tang for your taste, then the slip on version is your jam. Available in two colorways with the standard crepe soles found on the original model. Whether you choose to keep ‘em clean or get all Ghostface Killah and spray paint them, the choice is yours.